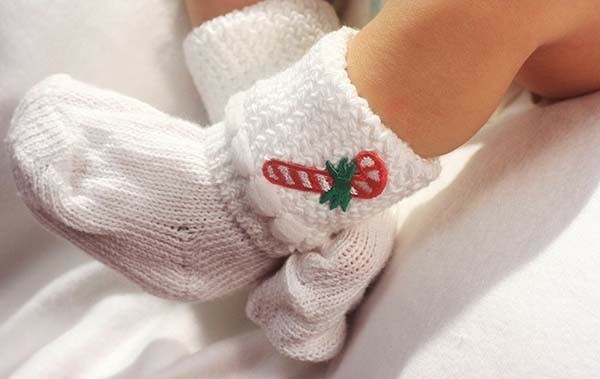 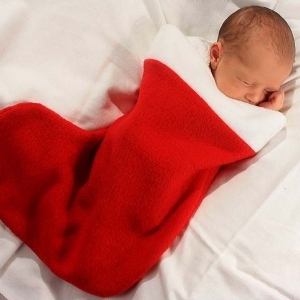 Spread holiday cheer to the precious, newborn babies in your nursery with our Red & White Cap and Sock Set. 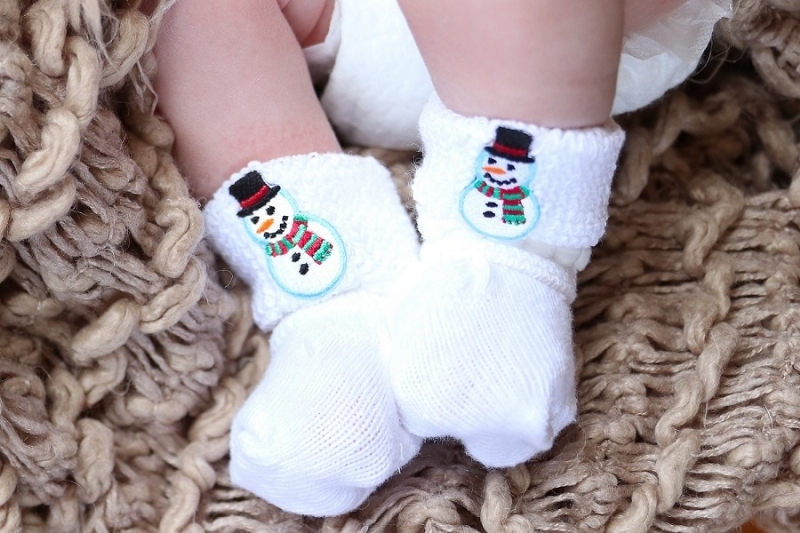 This novelty holiday set pairs our adorable Red & White Striped Baby Hat with our Holiday Keepsake Socks. The newborn hospital hat is two-ply for added heat retention. 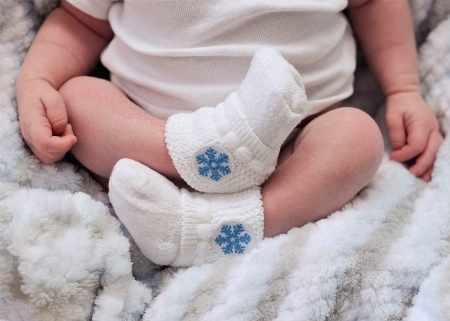 For the socks, please select one of our emblem designs. This specialty Baby Cap & Sock Set will make a festive addition to your maternity ward this holiday season.